We are grateful for another ANCOP site. 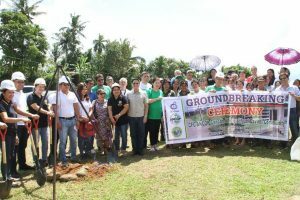 This one is set to rise at Barangay West Talaongan, Cavinti, Laguna which was made possible with the kindness of its donors, CFC ANCOP Global Foundation Inc. (CAGFI), ANCOP Canada International, and the Municipality of Cavinti. On the site will rise an initial 30 house units and will be named CFC ANCOP Canada-Municipality of Cavinti Community. Along with these is a multi-purpose covered court already approved by the Office of the Mayor, which is also planned to serve as an evacuation area to nearby municipalities that are often affected by calamities. There was also a newly-built health center within the perimeter. 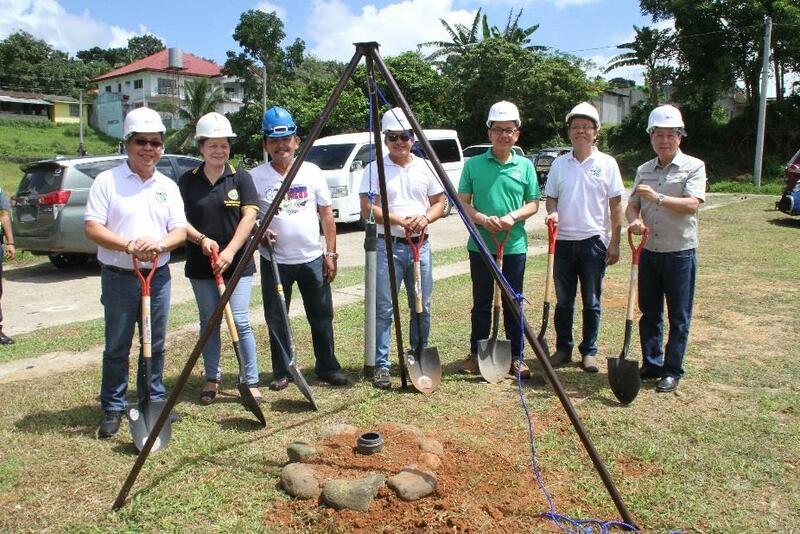 Ceremonial groundbreaking rites at the site were held last October 9, with the presence of CAGFI, ANCOP Canada, Local Government Unit of Cavinti, CFC Laguna, as well as the prospect beneficiaries. The program started with a mass presided by Fr. Uriel Umali, then immediately followed by the blessing of the site. The land was known to be previously owned by Francis Chua and later on donated to Barangay West Talaongan Captain Manny Dela Roca. The captain expressed his gratefulness to CFC ANCOP as they were used as the Lord’s instrument to be a blessing to his constituents. They are the prospect beneficiaries living alongside the Cavinti National Road who are troubled as a road-widening would happen soon that would greatly affect their homes. Zotomayor, presented to the prospect beneficiaries the help that they would get from CFC.